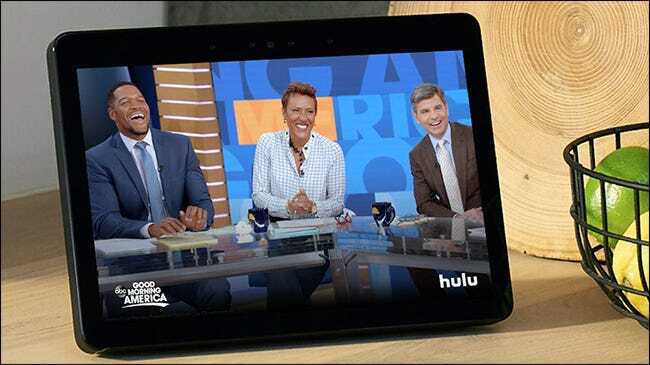 If you’re not familiar with smart displays, you’ve probably at least seen them around in some capacity—Amazon has the Echo Show, and Google has the Home Hub. And then you have Lenovo and JBL with their takes on the smart display. But if you’ve never used one, you might be curious as to how they work and when they’re useful. 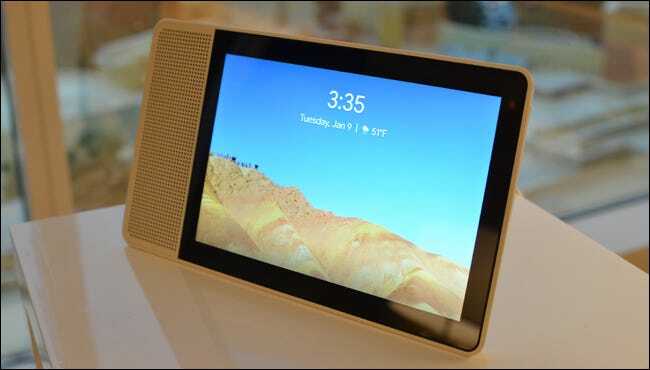 When it comes down to it, a smart display (like the Echo Show or the Google Home Hub) is just a traditional smart speaker with a screen tacked on for visual presentation. So think of a regular Echo or Google Home, but with a built-in screen. I describe this like it’s not a huge deal, but depending on how you use it, a smart display can completely change how you would typically use a voice assistant in your home. Instead of asking Alexa or Google Assistant about the weather and then just listening to the forecast, they both can show you the forecast with the built-in display, which can be much more helpful and useful. Likewise, if you ask them about a piece of trivia (like the tallest building in the world or how many movies Tom Hanks has starred in), the display not only gives you the simple answer, but it can show you more information related to your question. Furthermore, the built-in display shines when you want to take advantage of visual-heavy voice commands, like looking up recipes or telling Google Assistant to show you videos of cute kittens on YouTube. 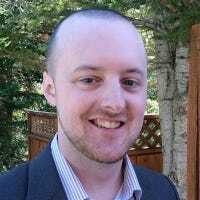 Of course, if you have a Chromecast hooked up to a nearby television, this will accomplish sort of the same thing, but the experience is seamless when you have a built-in display. There’s also the smarthome controls. 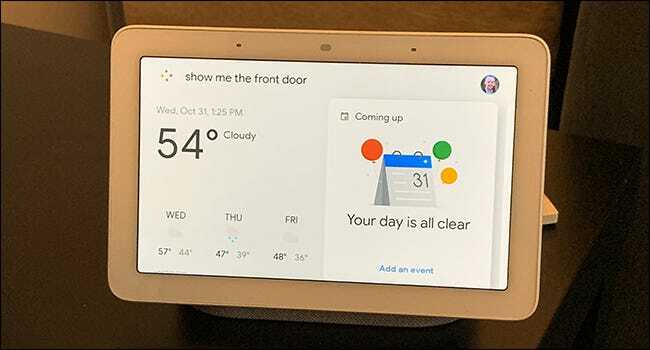 You can continue to give voice commands to control your various smarthome devices, but sometimes it’s also great to have touchscreen controls—they can sometimes be quicker and a bit more convenient than shouting out commands that may or may not be fully understood by the voice assistant. 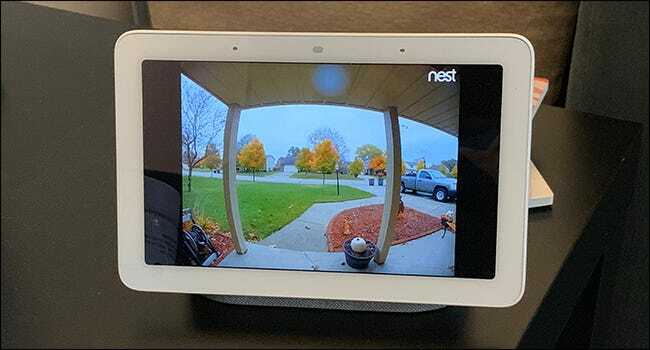 And if you have a Nest Hello video doorbell, you can have the video feed automatically pop up on the Home Hub whenever someone rings the doorbell, which is cool. Of course, then there are the secondary features of smart displays that a lot of people enjoy, namely using it as a digital photo frame of sorts. And with the amazing AI behind Google Photos, the Home Hub does a great job of automatically picking and choosing the best photos to show on the screen when you’re not actively using it. A question like this comes down to how you typically use your existing voice assistant. At the very least, if you ever used your voice assistant and sort of wished that you could see the response, then a smart display can be a worthy purchase. That might be oversimplifying it a bit, but if you frequently look up things with your Echo or Google Home that are usually visual-heavy (like recipes, for instance), a smart display can be a significant upgrade over a regular smart speaker. On top of that, smart displays can give you an alternative method for controlling smarthome devices. Sometimes, shouting out a voice command isn’t in the cards (like if someone is sleeping nearby), so having a touch panel at the ready for turning off lights or other smart devices can be a huge convenience. And if anything, if you aren’t 100% set on diving into the smart display game, you can try it out for less money by using a Fire Tablet, which has Alexa built in and can act as an Echo Show of sorts.